Sears has reportedly hired advisors to help it prepare for bankruptcy following a years-long death spiral. More than 3,800 stores are set to close across the United States in 2018. Retailers including Walgreens, Toys R Us, and Gap are closing hundreds of stores each. More than 3,800 stores are expected to close across the country this year. 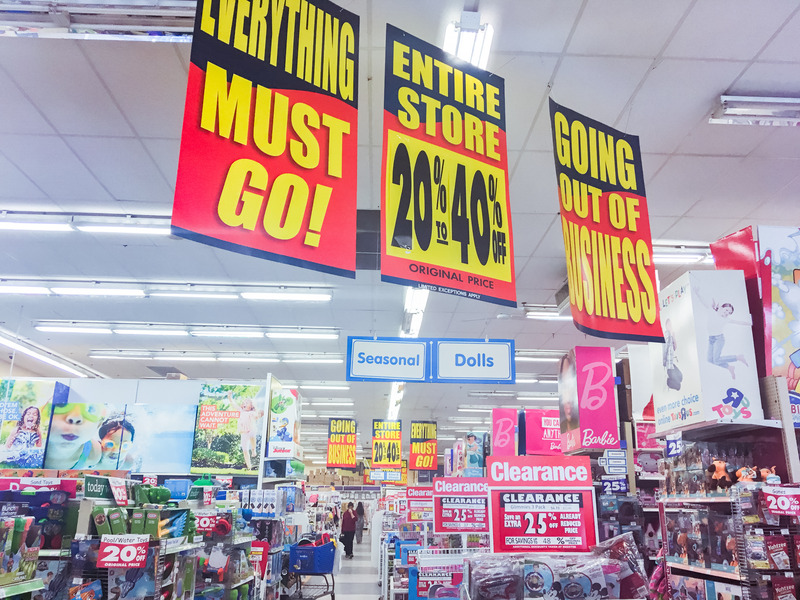 Department stores like Macy’s, Sears, and JCPenney, and retailers including Toys R Us, BCBG, Abercrombie & Fitch, and Bebe have decided to close dozens of stores. Now, Sears could be set to file for bankruptcy as soon as this week, The Wall Street Journal reports. According to people with knowledge of the situation, the struggling retailer has hired M-III Partners to put together a bankruptcy filing. Sears isn’t the only company that is struggling to adjust to the rise of e-commerce and the fall of foot traffic. With vacancy rates continuing to rise, walking through a mall in 2018 is like walking through a graveyard.